During the month of March get 10% off your kitchen. *Must purchase cabinetry and countertops as a packaged deal. Discount on materials only. Not valid with previous offers and specials. Get $100 towards accessories (handles, knobs, garbage can kits, tip outs) when your total kitchen is $4000 or more. Free sink tip outs with your cabinetry purchase of $1,000 or more. Free glass door with your cabinetry purchase of $1,000 or more. Stop by one of our two locations and check out our October Social Media Special! FREE Wine Rack with your cabinetry purchase of $1,000 or more. Cannot be combined with any other offers or promotions. Free single or double trash can insert with your cabinetry purchase of $1,000 or more. Cannot be combined with any other offers or promotions. Free hardware with any cabinetry purchase of $1,000 or more (up to a $3/each value). Come take advantage of this offer today! Choose any of our Premium Door styles and receive 3 FREE pantry roll out trays & FREE sink tip out trays. Our Home Show Special continues this month where you can receive 5% off your new kitchen! Come see us today! Come see us at the 37th Annual Pittsburgh Home and Garden Show, March 2 -11! Receive 10% off your Kitchen during the month of March. Must purchase cabinetry and countertops as a package deal. Discount valid on materials only. Not valid with previous offers or discounts. 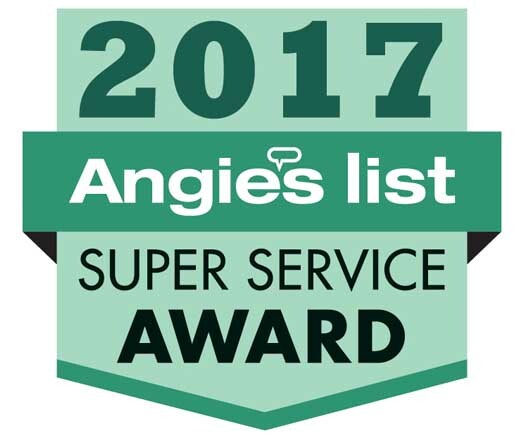 BKG Design has been named a 2017 Angie's List Super Service Award recipient! Free spice rack insert with your cabinetry purchase of $1,000 or more. Cannot be combined with any other offers or promotions. Free glass door with cabinetry purchase. Free roll outs in pantry (up to 3 in each) with the purchase of Kitchen Cabinetry (minimum purchase of $1,000). Free hardware (up to $3.00/hardware) with purchase of cabinetry.